Beware of recliners! While sinking into your favorite recliner can be an extremely comfortable way to watch TV, it also encourages poor posture and can cause lower back pain. My advice is to get up, walk around, and stretch briefly at least once an hour. This takes the strain of the muscles in your lower back enough to get you ready for the next heat of downhill skiing! If watching the games on a tablet, use a stand! Tablets of all kinds have become a popular way to watch TV. The danger here is of causing neck pain by looking down at the tablet for too long. 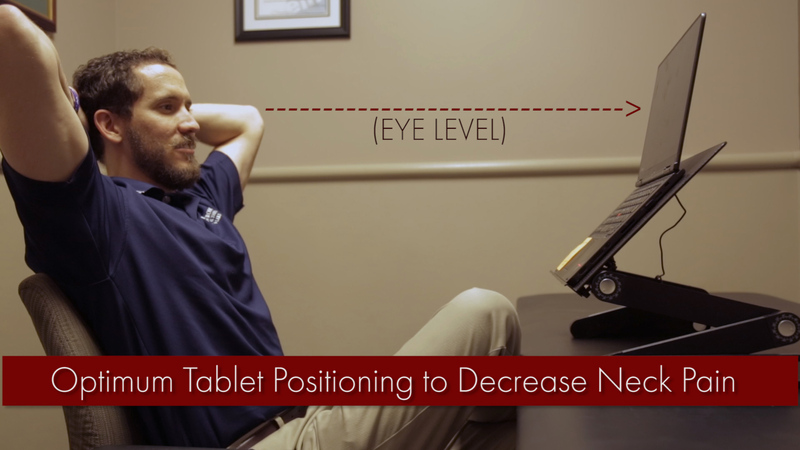 It’s similar to working at a computer/desk (for a more in depth postural analysis you can check out our previous blog posts) LINK My advice is to use some form of a stand or table that keeps the tablet at or near eye level. A good tip is to line up the top of the tablet with your eyes. This puts your neck at the optimal angle! Don’t try this at home! Remember, these athletes have trained for these events their entire lives. I can’t tell you how many injuries occur after the Olympics from people trying to emulate the events. Gaining motivation to exercise more from the Olympics is great, just remember: baby steps! Now while you watch the Olympics, watch for our commercial! It will be playing throughout the games. Also, continue to keep track of our blog for more Olympic tips and updates.